Are you a Black Belt ? Have you lost your Black Belt Certificate ? Do you want a Black Belt Certificate ? 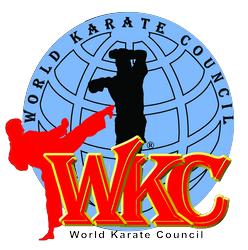 Do you want your old, new, or existing Black Belt Certificate ratified by a leading World International Governing Body? then you urgently need to speak to us. Within 48 hours We can Replace, Ratify, or Renew your Lost Black Belt Certificate !